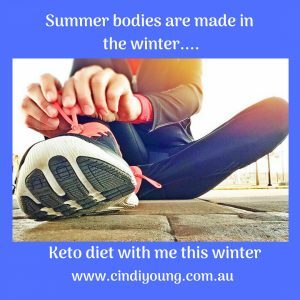 The ketogenic diet or keto diet is the perfect way to lose weight and improve your energy levels. Lets face it, winter is that time of year, we layer up, snuggle up and lay low. It is often a time of year when your social calendar slows down. Energetically and seasonally it is a time to go inwards as we retreat within our homes and ourselves and become hermits for a while. So why not use this opportunity to clean up your diet, kick start your exercise routine and lose some unwanted kilos? I know it seems counter-intuitive. 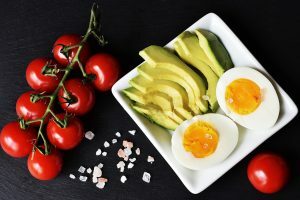 In winter, we crave hot drinks, warming foods and comfort foods, but, by following a ketogenic health plan you can still do all of that just in a slightly new way. So if you know how much weight you would like to lose, I can help you with a plan to make it happen. Imagine the feeling at the end of winter, not feeling sluggish, a little heavier, your jeans not so tight, and to be lighter than when winter started. The ketogenic diet is a low carbohydrate, moderate protein, high fat diet. The goal of the diet is to for your body enter a state of ketosis. Ketosis means that your body burns fat as fuel. The diet is crucial to allow this process to occur. The body preferences glucose as fuel, then protein and finally fat. The correct balance of macro nutrients is crucial to switch your body to fat burning mode. A healthy nutritional ketogenic diet involves checking your ketosis levels on a daily basis with Keto sticks. Research has shown that a healthy ketogenic diet can be maintained safely for a lengthy period of time – 12 months and longer. Measuring your ketones and monitoring your dietary intake is crucial. More energy – so much more energy! This will build each day and week. The ketogenic diet allows you the freedom to eat food combinations that are warming and wholesome. 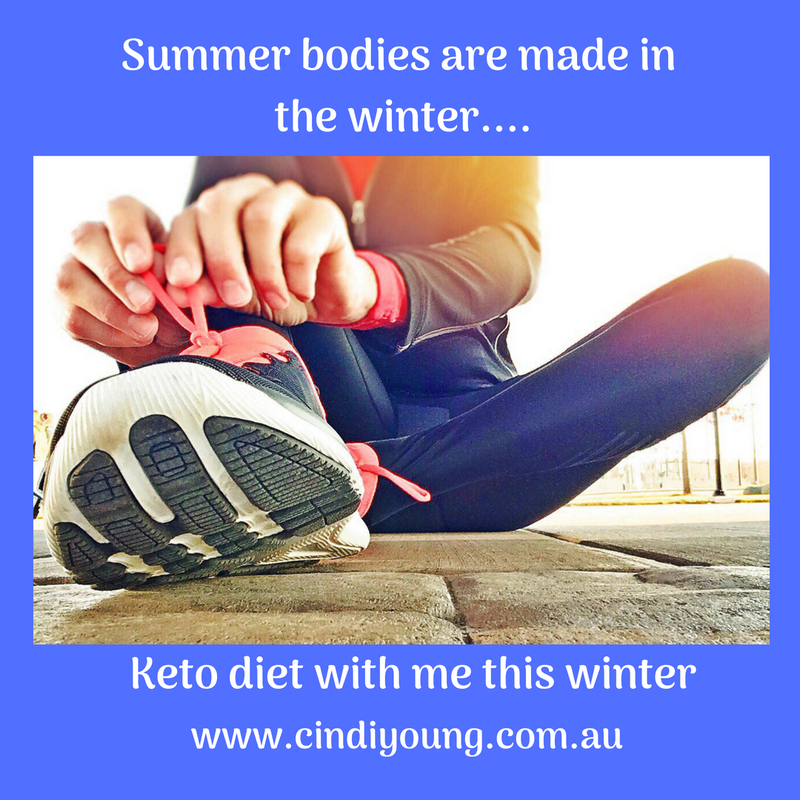 Yes, you will need to eliminate some foods, especially grains; breads and pastas and a few other vegetables that are high in carbohydrates, but as you will see, Keto is winter friendly. There are plenty of winning food combinations that will have your body burning fat in no time. Think broths, soups and stews to name a few. As you can see, Keto is winter friendly. Imagine the feeling at the end of winter, to put on your Spring clothes to discover they are looser than the last time you wore them. Let’s not forget the compliments you will get on how healthy you look by friends and family. Motivation and determination are essential ingredients for any weight loss plan to be successful. Your desire to reach your goal needs to be strong. You need to really want it and be willing to say YES to healthy nights in and be prepared with meals. It is not hard, but it takes dedication and commitment. Do you have these ingredients? Set a goal, make it realistic, set a target date or occasion and start your keto journey. What is your reason for losing weight? Of course, addressing niggling health issues is a good one, but I think weight loss is more about feeling good in your own skin; not beating yourself up constantly for making poor food choices. The best reasons I have found with hundreds of people, be motivated for YOU! Yes YOU. Be motivated to live life to the fullest and to be 100% happy in your own skin. Let go of self sabotage, to negative self talk and make the decision to just DO IT!! Join me for your ketogenic weight loss plan. My ketogenic plan involves a comprehensive health check to help you get the most out of your new eating plan. We address underlying health issues that may inhibit weight loss to ensure that you get the best results. I will teach you how to eat with simple meal ideals that the whole family will love. Cindi Young, is a leading Gold Coast Naturopath. 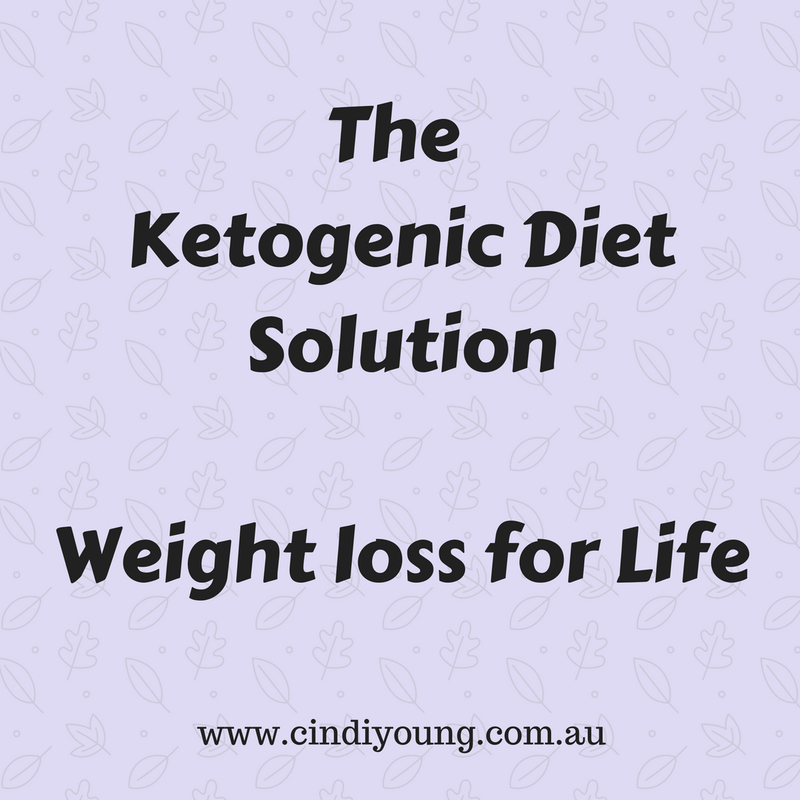 She has helped many people to follow the ketogenic program succesfully. She is an experienced naturopath and will find the best ways to help you manage your weight for life.